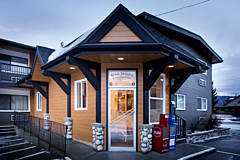 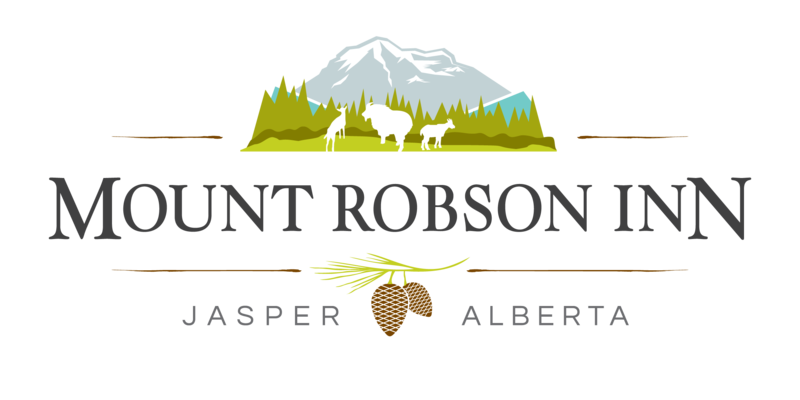 The Mount Robson Inn is set amidst stunning mountains on Jasper’s Main Street and is only a minutes’ walk to downtown. 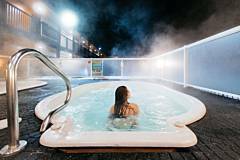 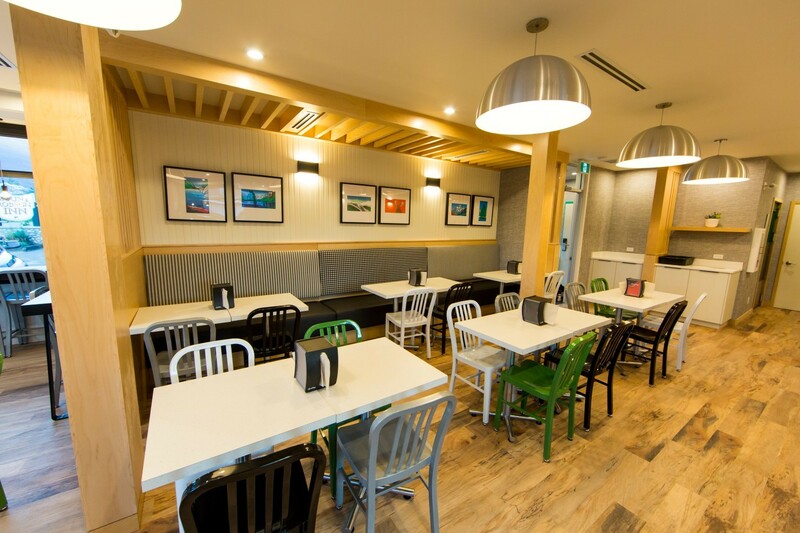 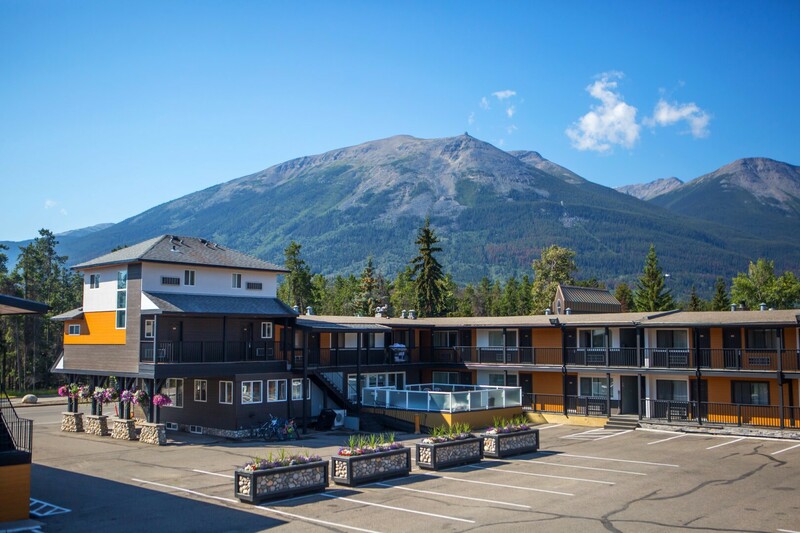 Offering guest rooms, Jacuzzi suites and family suites, as well as a restaurant, outdoor hot tubs, and free wi-fi the Inn is your home base in Jasper. 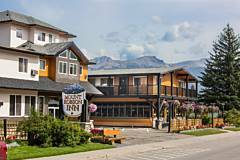 The Mount Robson Inn offers central and well-appointed lodging for visitors to Jasper National Park. 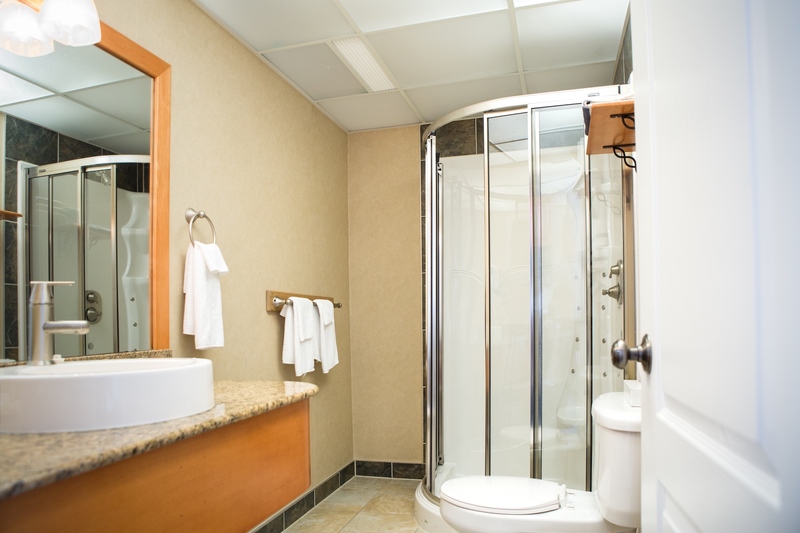 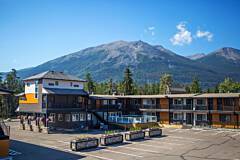 Located in the Jasper townsite, this hotel offers many amenities in their rooms and suites. 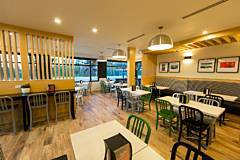 It is within minutes of downtown restaurants and shops. 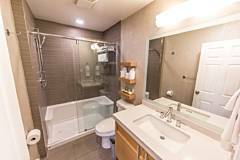 This is an ideal accommodation choice for independent travelers, couples on a romantic retreat, families and business travelers. The Inn has mountain views and spacious, relaxing guest rooms. 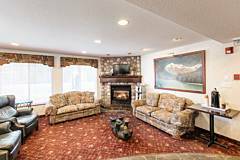 You will enjoy two outdoor whirlpools, high-speed Internet access and a winter ski shuttle service. 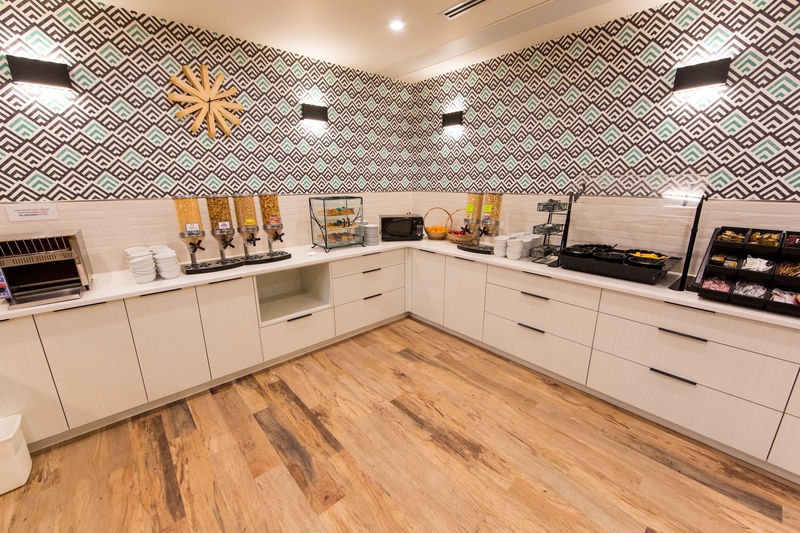 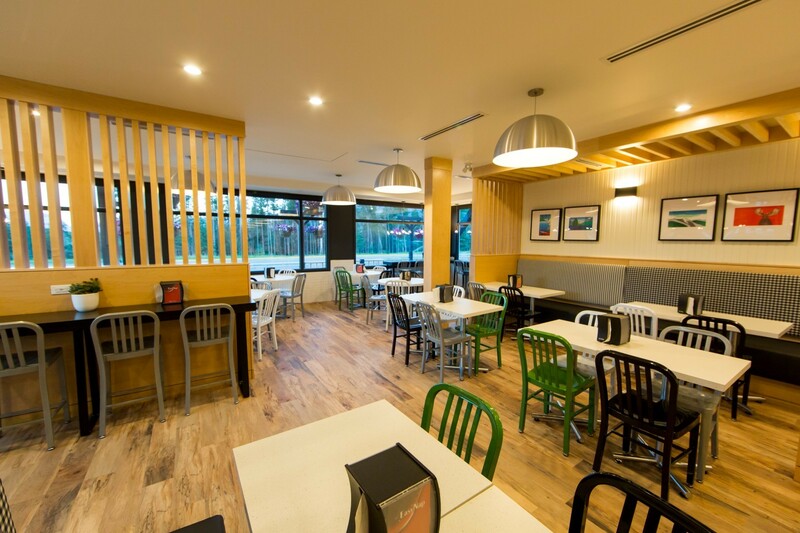 All guests enjoy a Deluxe Continental Breakfast including waffle station and many breakfast favorites. 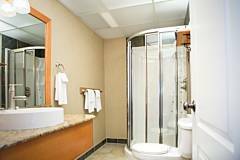 Complimentary wireless WI-FI is provided through out the hotel and all rooms.